January 17, 2019 QtitanRibbon 5.0.0 beta1 with Python support has been released for evaluation! We are pleased to announce the release of the first public version of QtitanRibbon 5. 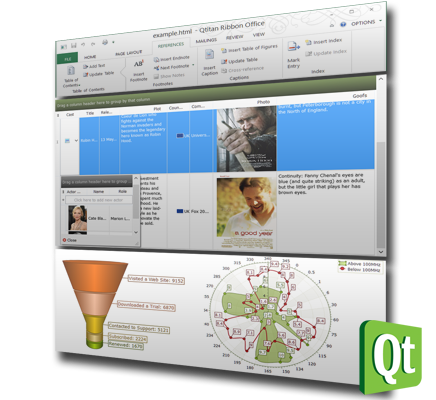 QtitanRibbon 5 has a new progressive style which will appeal to users of the product - Adobe Photoshop Style. 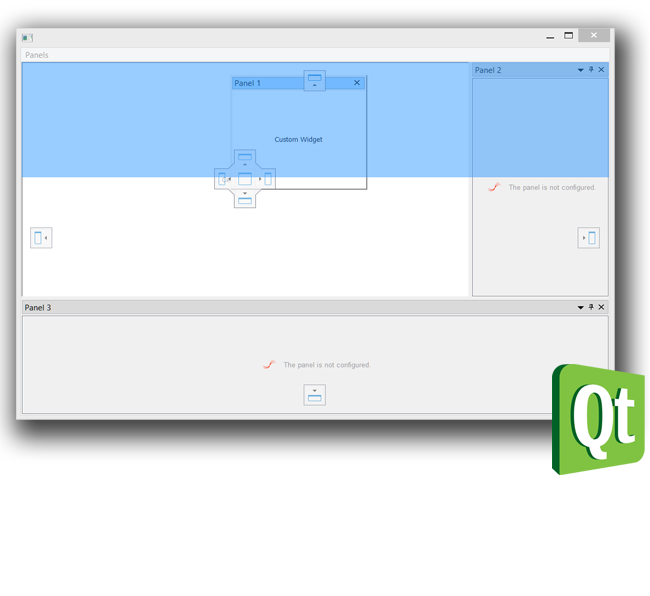 Another important feature of the new version is support for Qt system styles and Fusion style. Support for system styles allows look application that uses Ribbon UI more natively. On Windows like Ribbon in Explorer, on Linux like GTK or KDE on Mac like original OSX style. Support for system styles no longer blocks the usage of StyleSheet in the Ribbon UI. Therefore, you can edit the controls on the Ribbon using CSS. In addition to the new code of style rendering, the version has the Python support based on Qt5.12 framework and PySide2. While we were developing Python support, we simplified the bindings compiling process. QtitanRibbon for Python build scripts are different from the PySide2 build scripts. So the script is based on qmake script only and does not require the installation of CMake at all. On the rest QtitanRibbon is fully compatible with PySide2. After installation you will find a set of Python demo examples that demonstrate is how product can be used. Other our components will be adopted to the Python to the end of February 2019. To the new version was added a demo example that demonstrates the ability to customize the Window Title Bar. Now it is very simple to add common QWidget like Search Bar or Login Button (Logout) to the title bar. Version available as a beta1. 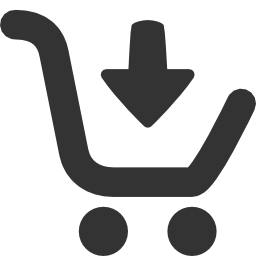 Sources are available on our web-site in the personal account download section. 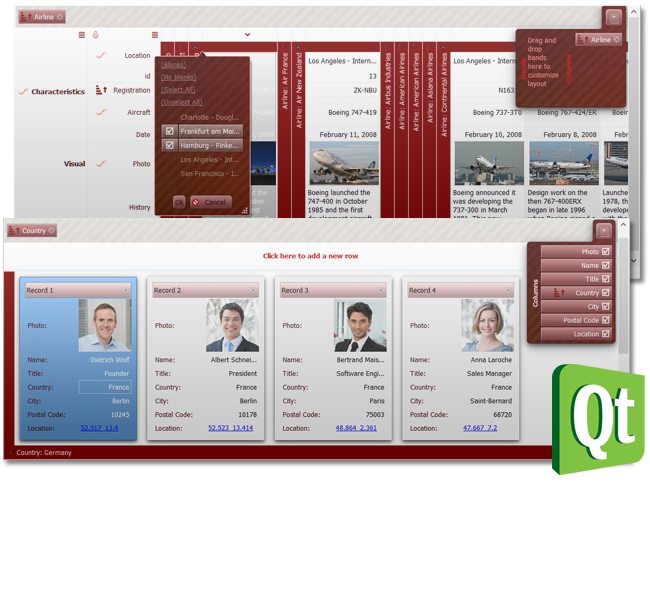 Demo version available on the QtitanRibbon product page. Version for Mingw uses 64-bit architecture, but version for Visual Studio 2017 is 32-bit. For Linux and MacOSX the build will be available next week. Note: Please note that the version for Python is available for owners of the Enterprise License and Cross-Platform Licenses. 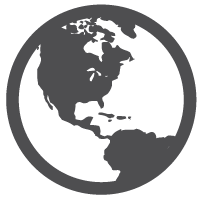 For other users, a trial version is available for Windows 32 and Python 3.7.